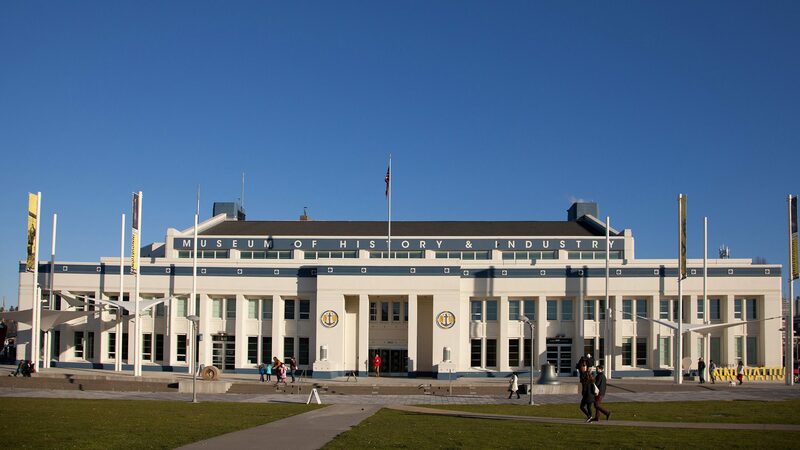 The Museum of History & Industry’s (MOHAI) permanent exhibit, True Northwest: The Seattle Journey, traverses through the real Seattle story: from an age when Native American cultures first came into contact with Europeans to the region’s transformation into a major global hub. Find out how the city rebuilt after a devastating fire, made a fortune in a legendary gold rush, reshaped its natural setting, boomed during two World Wars and two World’s Fairs, and challenged the status quo in the 20th century. Enter the date of your visit above and see what is happening that day.